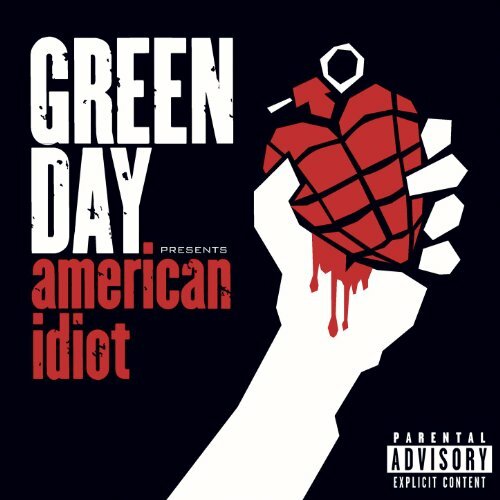 The first image on the page is for Green Day - American Idiot, followed by the original. Also check out the most recent parody covers submitted to the site. The perfect album cover for your parodies, Chris! hehe this made me laugh!! :) well done! I find that offensive to Green Day! !